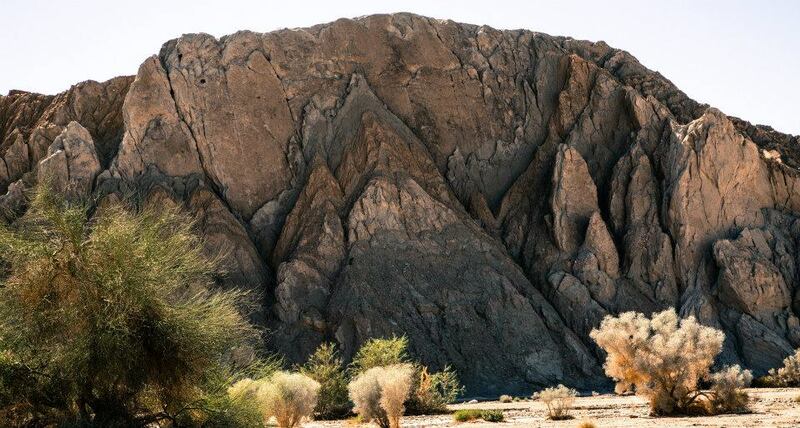 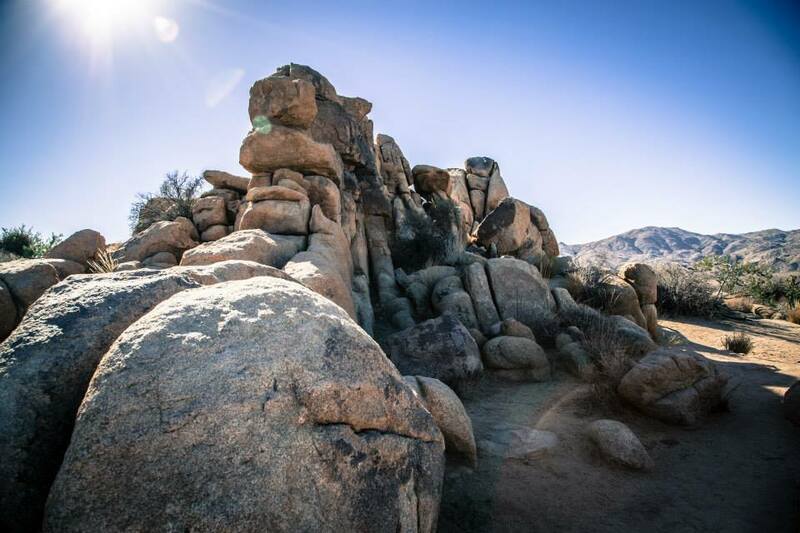 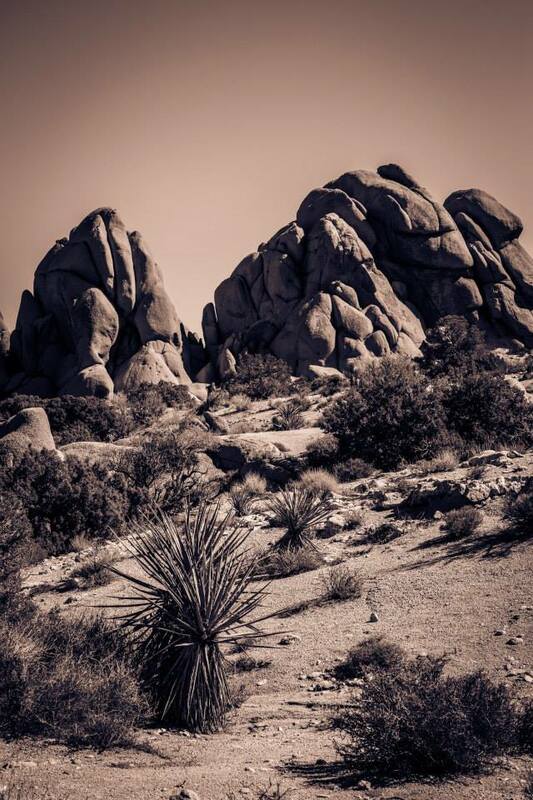 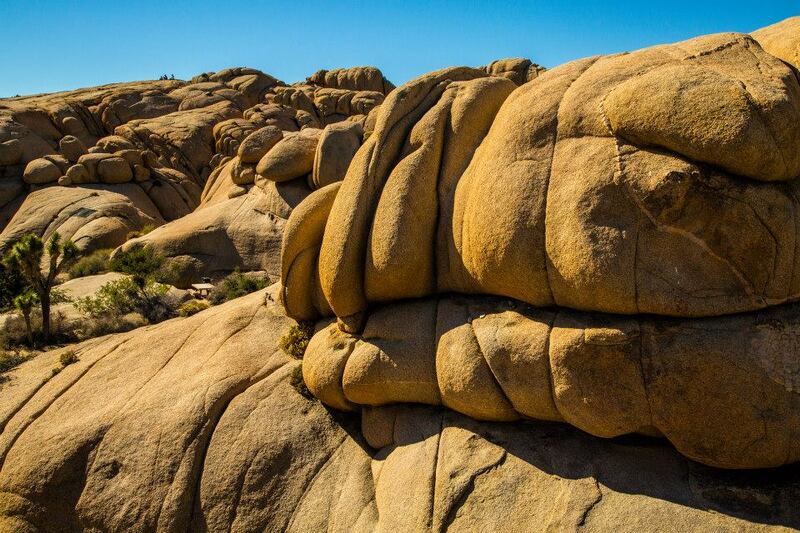 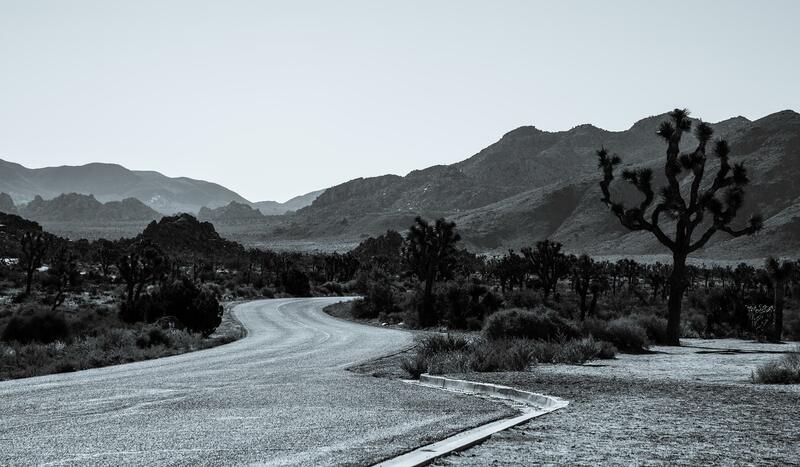 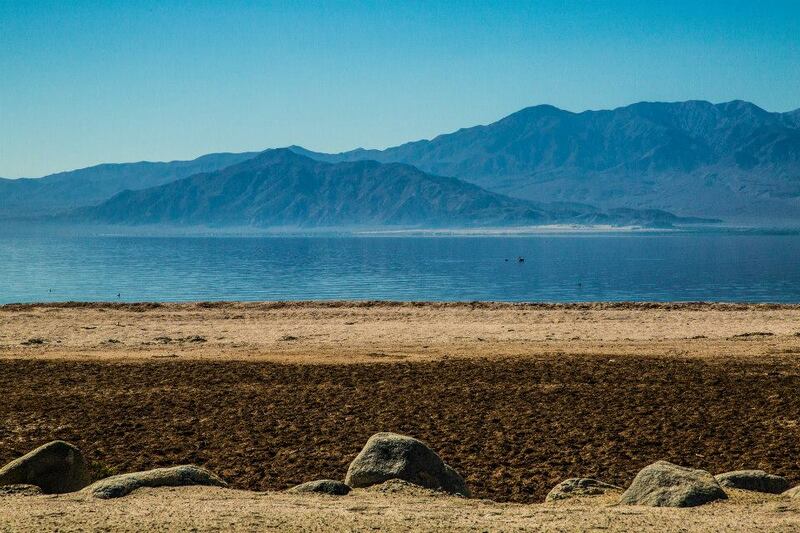 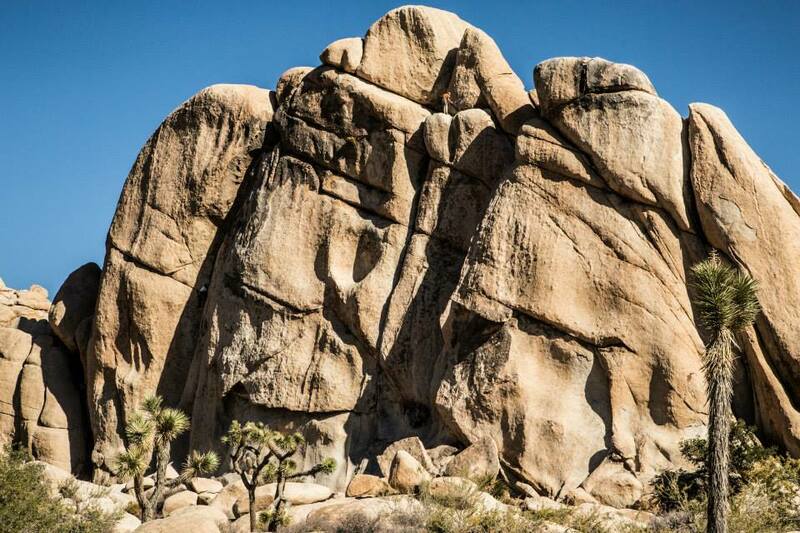 A fall trip to the Mojave Desert lead me to great adventure and beautiful places. 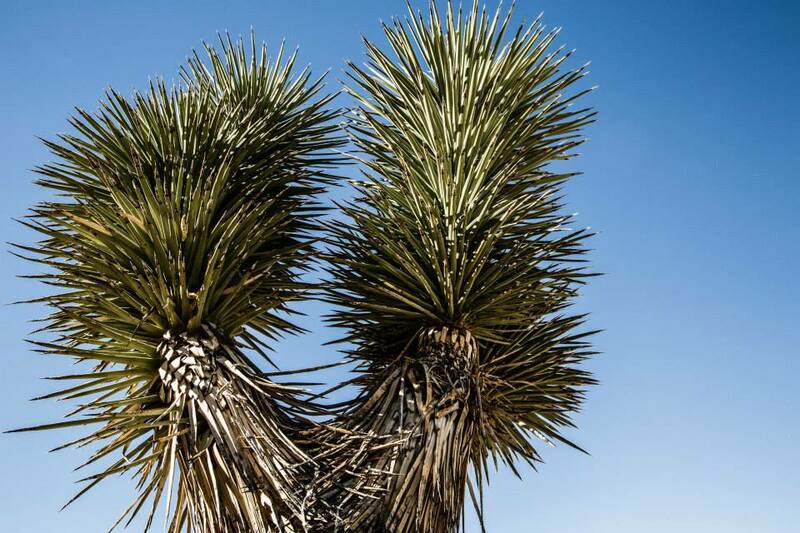 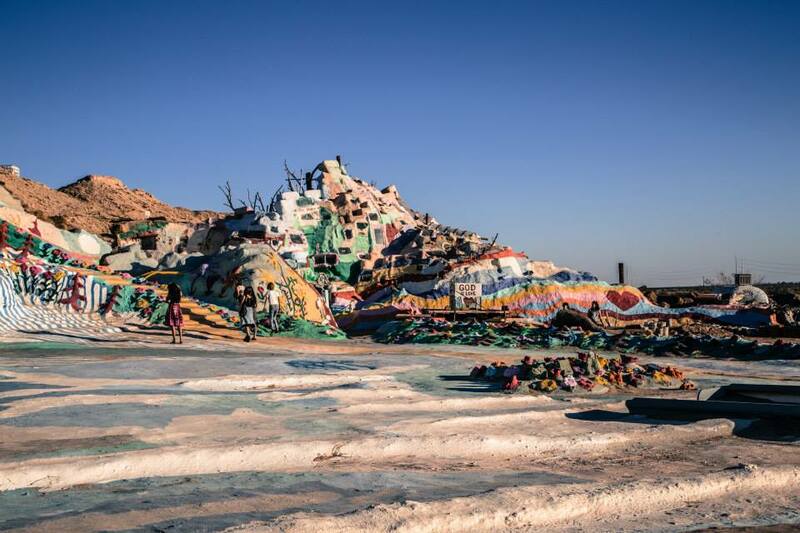 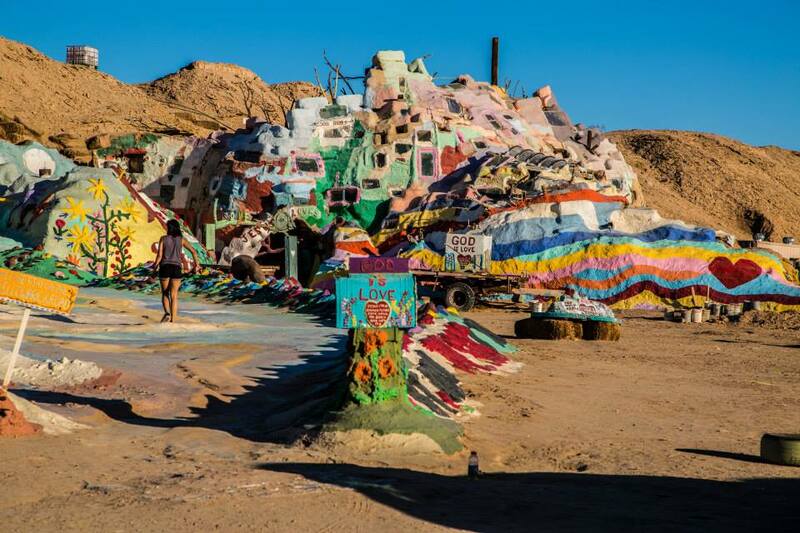 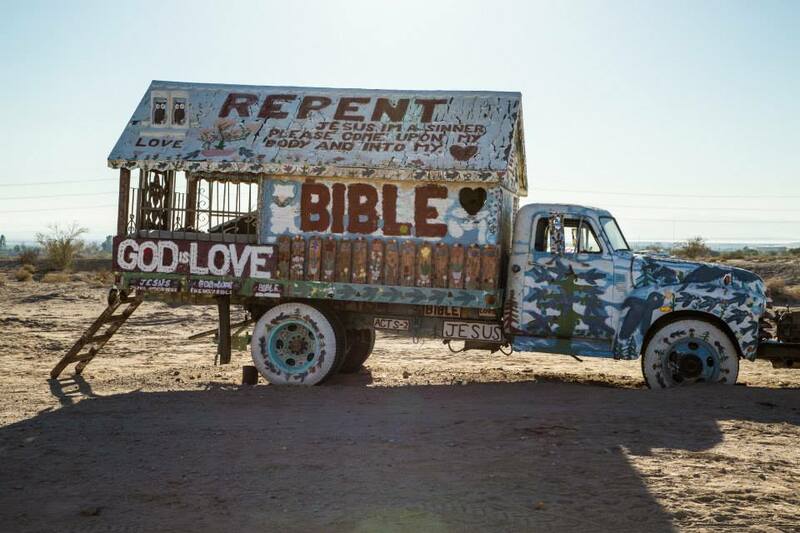 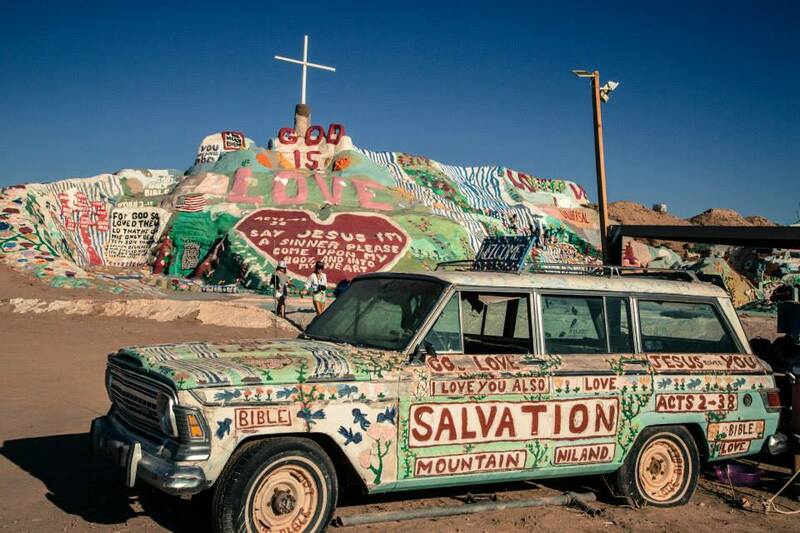 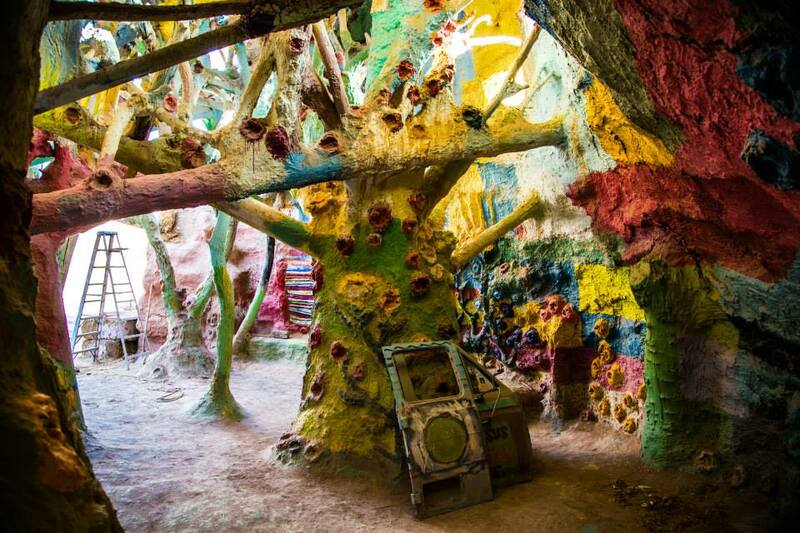 I checked out the rugged Joshua Tree, the Salton Sea, Salvation Mountain and the crazy off the grid Slab City. 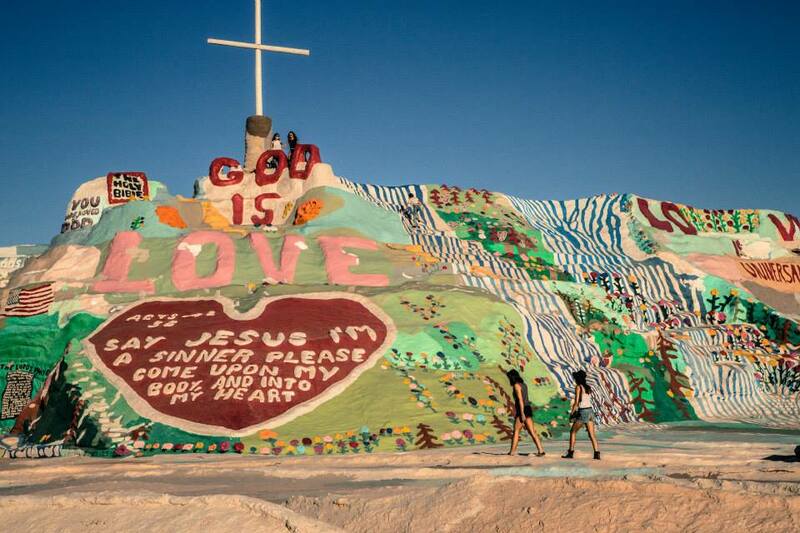 It was hot, it was dirty, and it was filled with wonderful surprises.